A security researcher who stopped an outbreak of the WannaCry ransomware earlier this has been arrested and detained after attending the Def Con cybersecurity conference in Las Vegas. 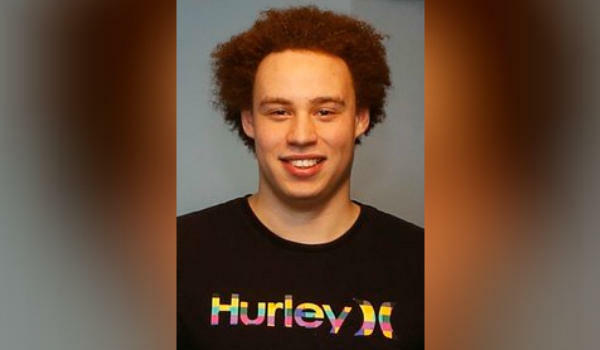 Marcus Hutchins, 22, a British national, was arrested at the Las Vegas airport on Wednesday. A Justice Department spokesperson confirmed that his arrest is in relation to his alleged role "in creating and distributing the Kronos banking Trojan," a hack dating back to 2014 that was used to steal money from online banks. The indictment was dated July 11, about two weeks before he flew to the U.S. to attend the annual security conference. The Department of Justice says Hutchins is charged with one count of conspiracy to commit computer fraud and abuse, three counts of distributing and advertising an electronic communication interception device, one count of endeavoring to intercept electronic communications and one count of attempting to access a computer without authorization. A friend told ZDNet that Hutchins was "was pulled by Marshals at the lounge" after clearing security. Hutchins, also known as @MalwareTechBlog, stormed to fame in May after he found a kill switch in the malware known as WannaCry, amid a global epidemic of ransomware. Hutchins registered a domain name that stemmed the infection. He was hailed as a hero for stopping the attack, which gripped U.K. hospitals and other major industries around the world. "Cybercrime remains a top priority for the FBI," said Special Agent in Charge Justin Tolomeo. "Cybercriminals cost our economy billions in loses each year. The FBI will continue to work with our partners, both domestic and international, to bring offenders to justice." This story originally appeared on ZDNet.